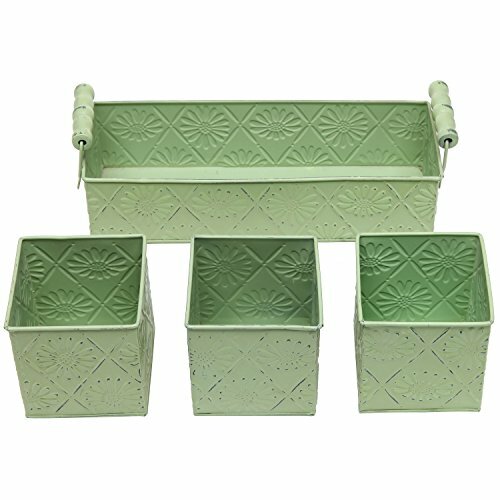 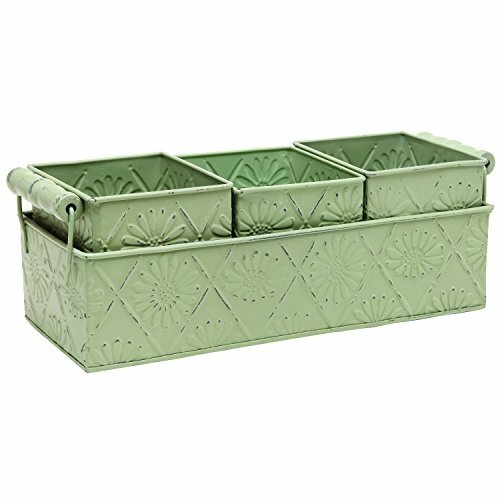 Decorative metal planter box with floral design and 3 removable boxes add a rustic country style atmosphere to your home and garden. 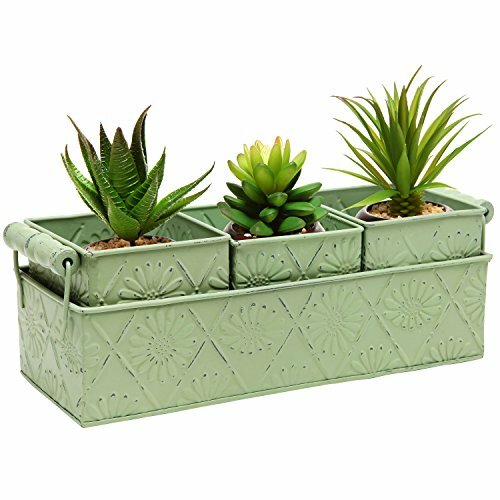 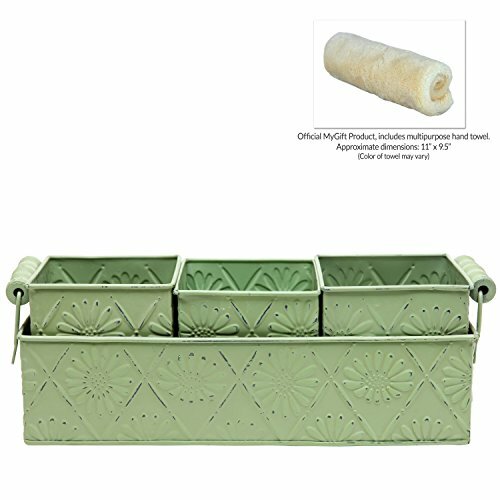 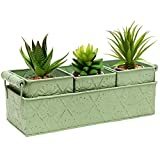 Perfect for storing and display everything from herbs, roses to succulents and cacti. 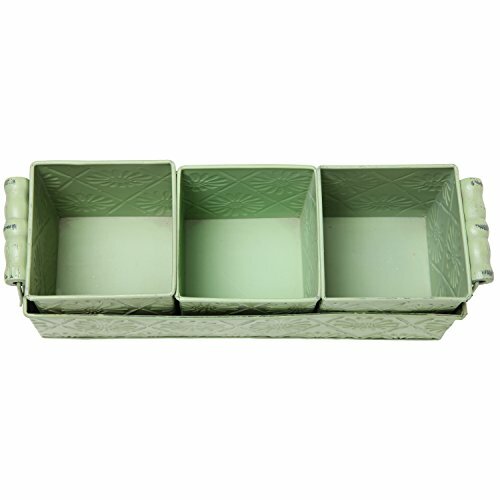 Keep your flowers in the 3 boxes that are inside the outer box, or remove each individual box to display in different areas of your home.